I have another new eBook to release to you tonight. 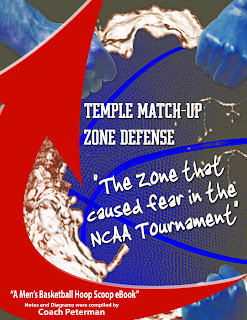 It is the Temple Match-up Zone Defense eBook. It has been a progress in work for the last three years and it was totally completed tonight. 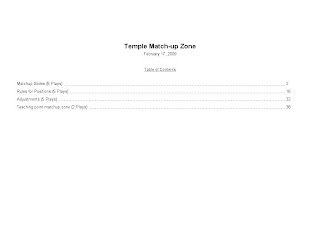 I have watched more than 100 hours of footage on the Temple Match-up Zone Defense. 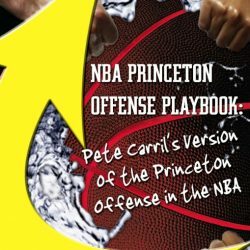 I have talked with former assistant coaches and players from Temple and compiled my notes into a eBook that is the only one on the market. You can’t find this information anywhere else. I took me over 40 hours to just put this eBook together and assemble it. If you don’t know much about Matchup zones then here you go. 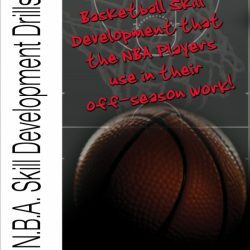 It is the “knuckleball of defenses”. 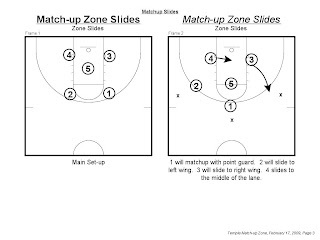 You don’t see many people run a matchup zone all game so it is totally hard to prepare for it. 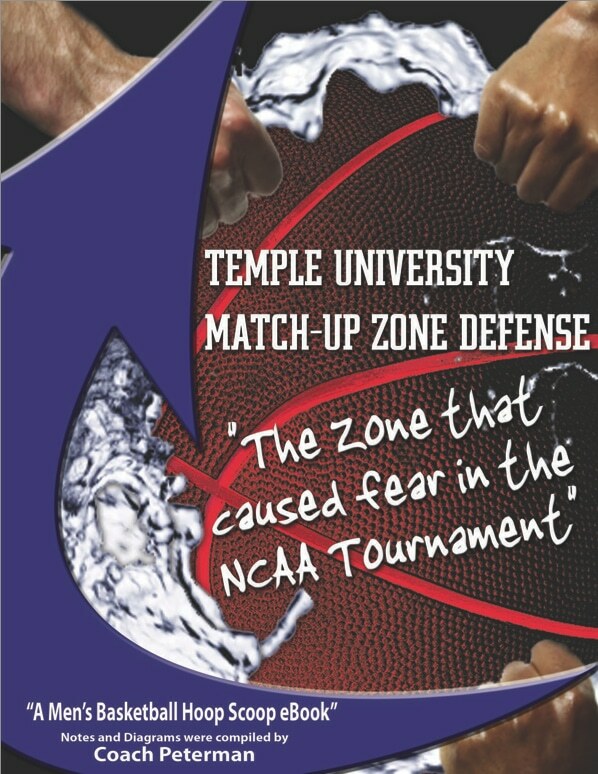 Temple University’s basketball team use to spend at least sixty percent or more of practice on the zone and the rest on offense. Temple’s team in the NCAA Tournament were the ones that opponents feared to face since it was so unique. 2. 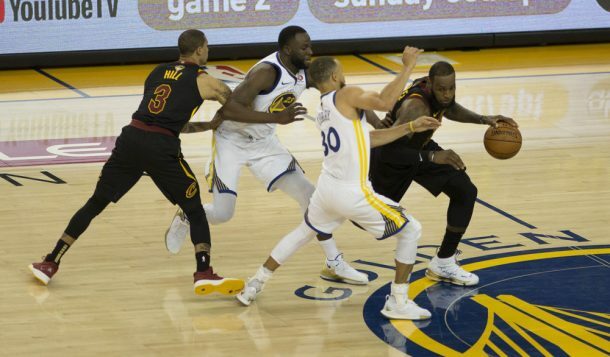 There is a greater awareness on help and ballside defense. 3. Constant Ball Pressure will reap benefits. 4. Zone doesn’t equal “rest”. 6. Teams never see it on a regular basis so it is hard to simulate in practice. 7. It reaps havoc on post players. 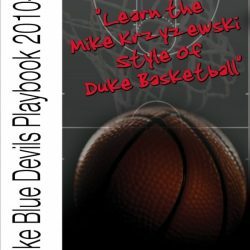 I think that you will totally enjoy this eBook on the match-up defense.